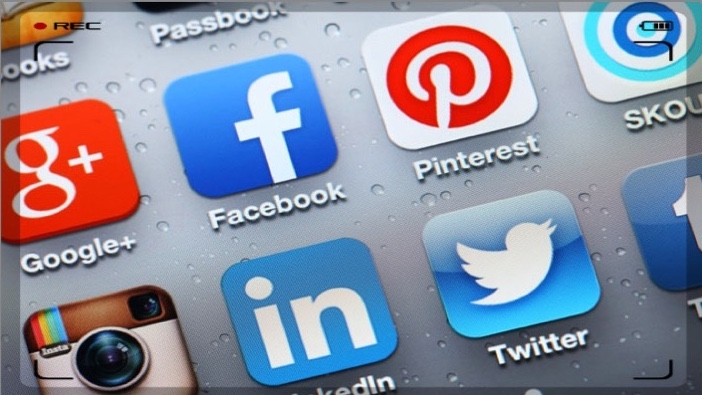 FISHING-IT Ltd specialise in distribution and marketing. 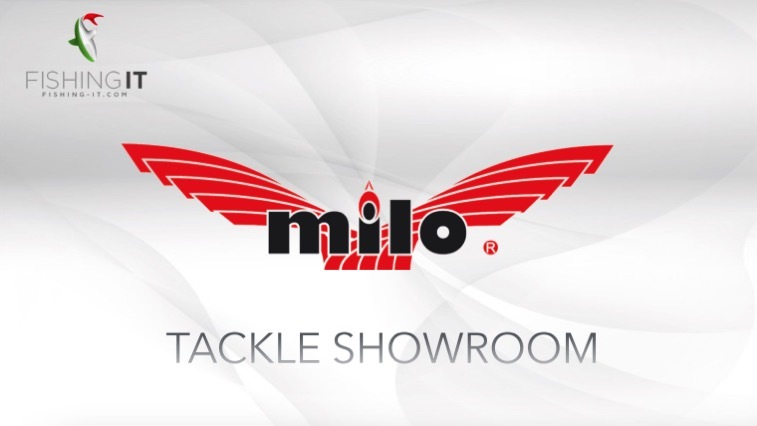 Partners to Italian tackle giants Milo, Fishing-IT distributes through retail outlets nationwide and with a strong product development and marketing background, offer products specifically suited to modern UK angling. 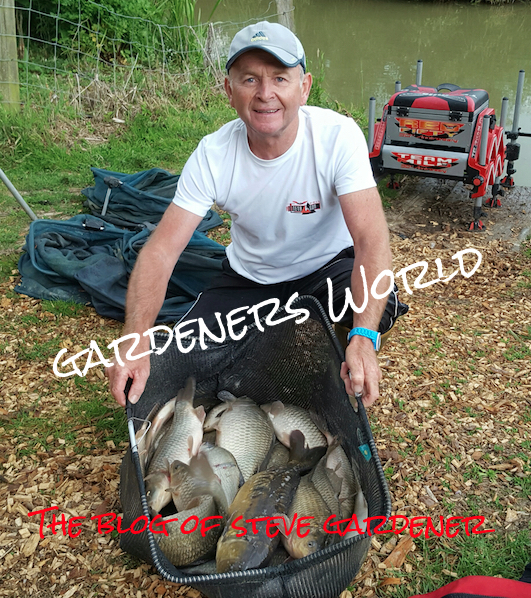 A team of dedicated anglers brings you a regularly updated news and results site covering matches and competitions where you are. Find all the latest results via our website, Facebook and Twitter feeds and stay tuned for all the news as it happens. 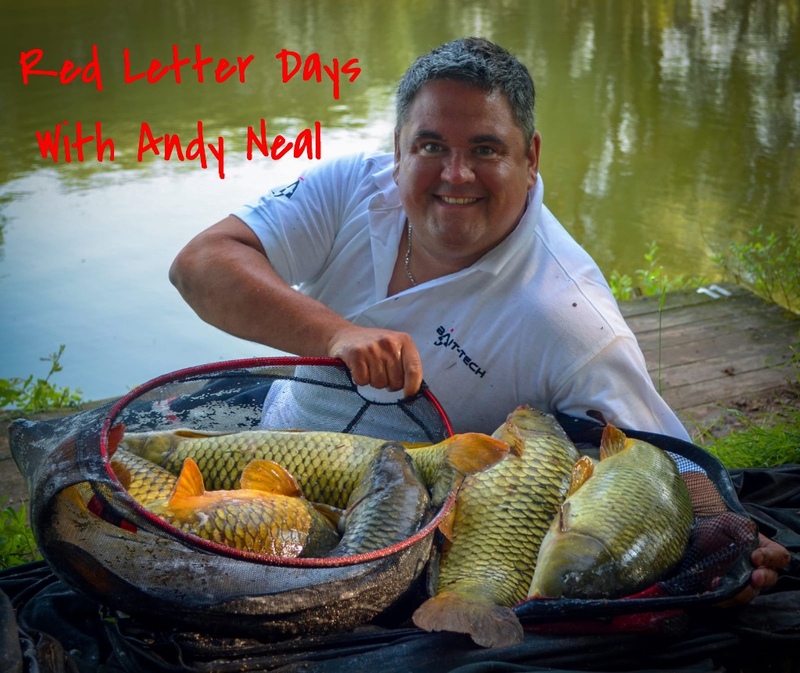 Our unbiased site already linked with many top fisheries, offers information, location, hints and tips. Perfect for anyone needing information.